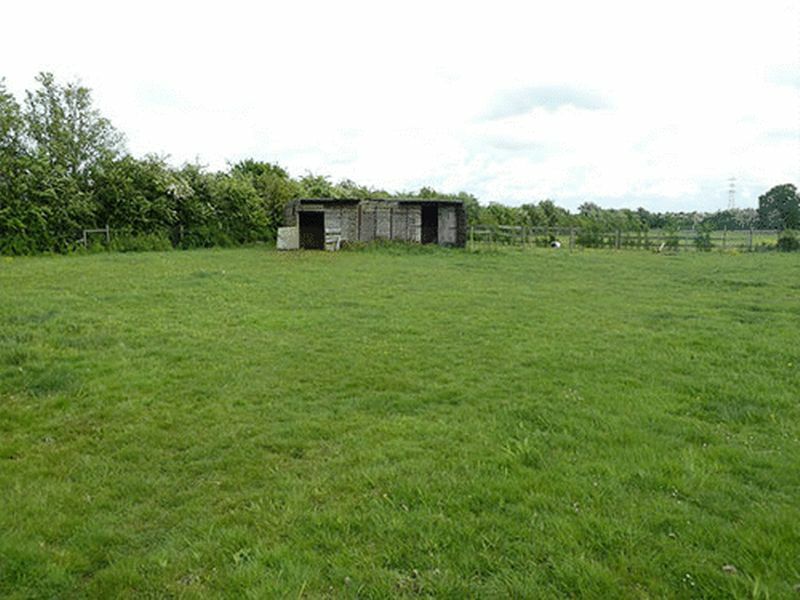 Six and a half acres of grazing landing being offered with planning permission for the following; "The use of land for the stationing of caravans for residential purposes for 2 no. 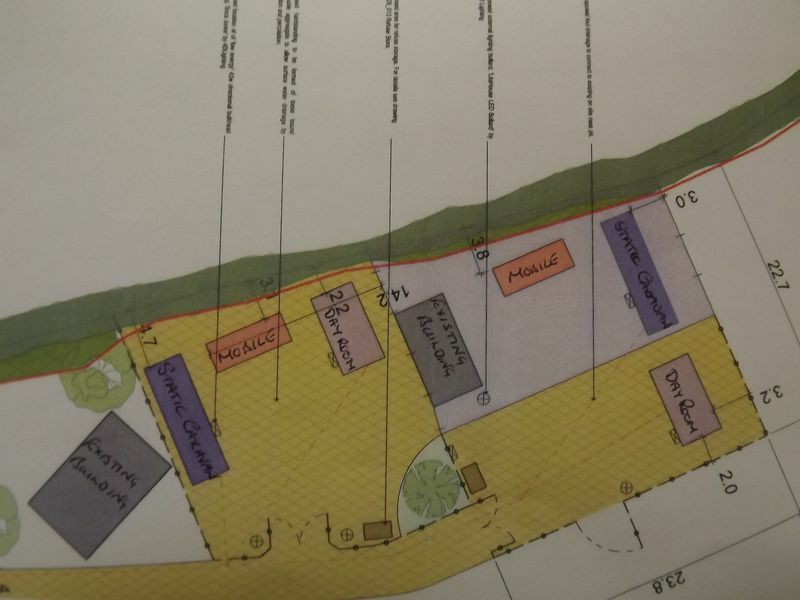 gypsy pitches together with the formation of additional hard standing, utility/dayrooms and retention of existing stabling build ancillary to that use" The site is accessed via a gravel driveway which extends across the site giving access to all areas. 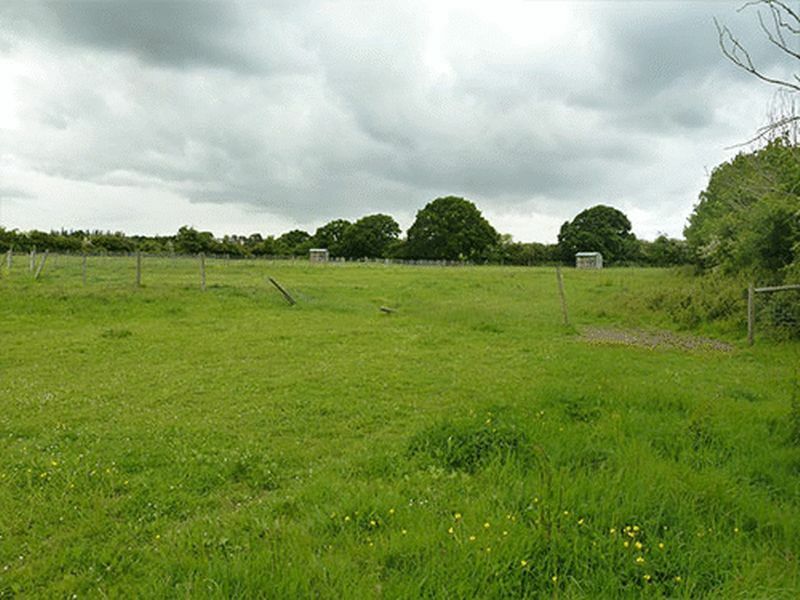 Six and a half acres of grazing land being offered with planning permission for the following "The use of land for the stationing of caravans for residential purposes for 2 no. gypsy pitches together with the formation of additional hard standing, utility/dayrooms, and the retention of existing built ancillary to that use. 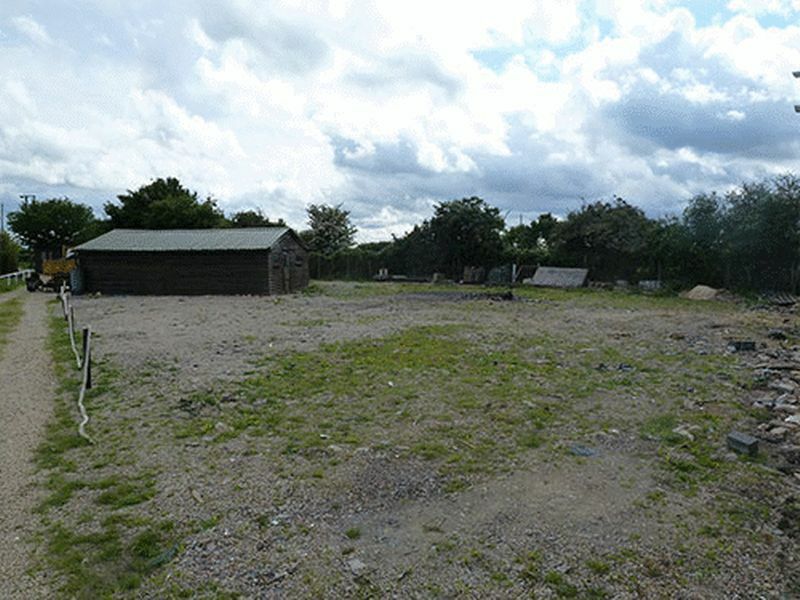 The site is accessed via a gravel driveway which extends across the site giving access to all areas. There is gravel parking/storage area, giving access to a storage building/workshop. Power and water connected. Toilet/wash basin. The grazing is divided into paddocks, being fenced and gated, and hedging to boundaries, each paddock area has a stable building, power and water connected. The proposed planning for day rooms of brick and tile construction, to comprise a living/kitchen area, and a bathroom, with bath, wash basin and w.c.